Seasonal HVAC Services | K.W. Smith & Son, Inc. Seasonal HVAC Services | K.W. Smith & Son, Inc. Experiencing Northern Virginia / D.C. Metro winter and summer can be brutal without a well-functioning HVAC system. We are here to ensure that you can enjoy the perfect temperature in the comfortable of your home. 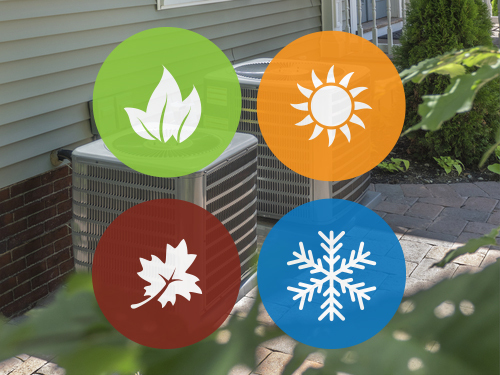 Give us a call today if you’re in need of seasonal HVAC services. We look forward to speaking with you.